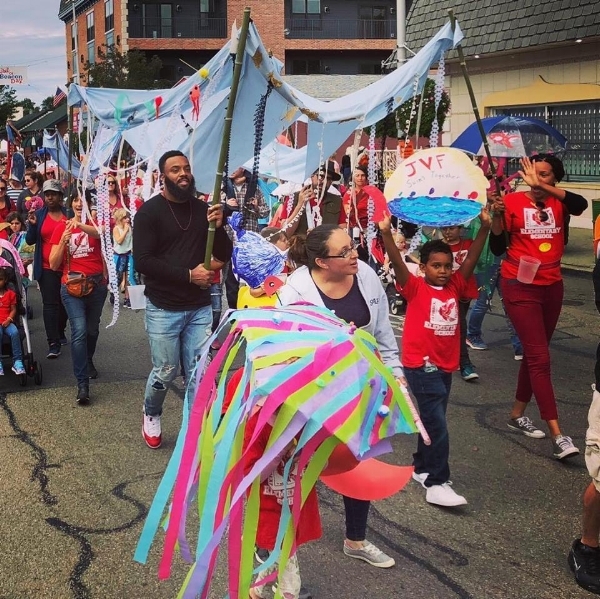 Thank you to everyone who participated in the 2018 parade : more than sixty local groups marched - listed alphabetically below. Thanks to Special Guest -Rascal the Racoon, Hudson Valley Renegades Mascot! Also to Honoree : former Mayor Clara Lou Gould.